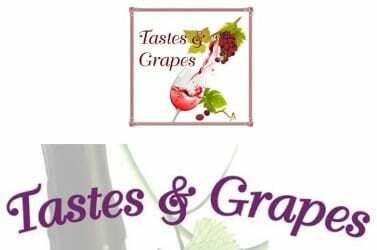 The Perry Hall White Marsh Business Association held its fourth annual “Tastes & Grapes” fundraiser on Friday night. The proceeds from the event will benefit the White Marsh Volunteer Fire Company. Councilman David Marks served as the events honorary chair. The White Marsh Volunteer Fire Company is in the midst of a massive effort to build a new fire station. The new facility will be located off of Philadelphia Road near the General Motors plant and is expected to open this fall. 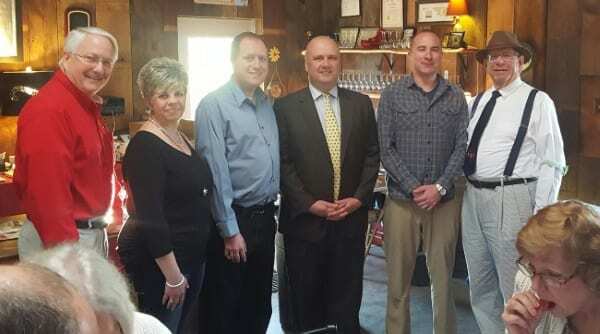 Friday night’s event at DeJon Vineyard in Hydes featured wine pairings, live music, and a “roaring ’20s” theme.